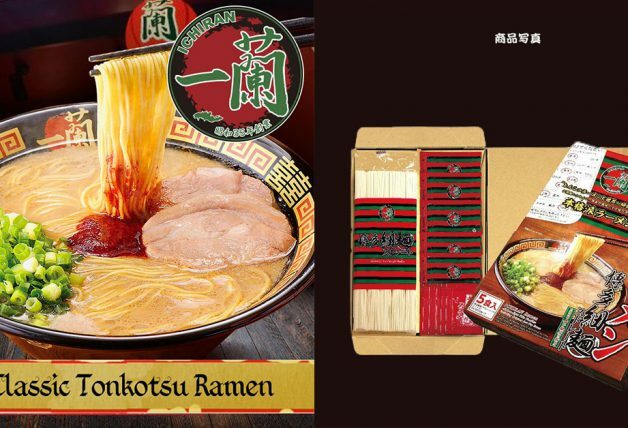 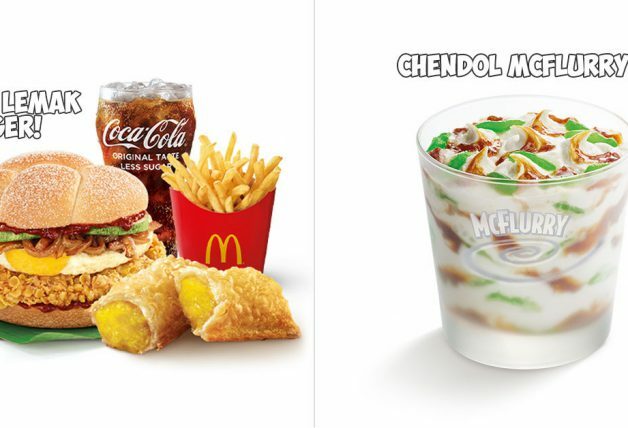 To celebrate the nation’s birthday, BreadTalk has just released two more buns inspired by Singapore’s most popular dishes – Chilli Crab and Durian. 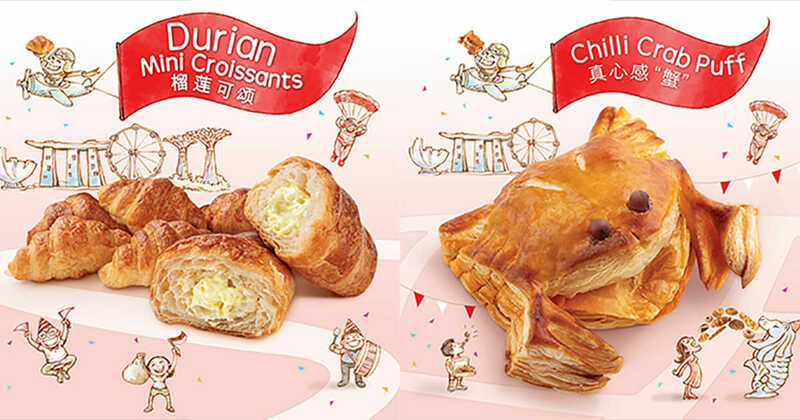 The new Durian Mini Croissant is a light crispy pastry and filled with real Moa Shan Wang cream filling while the Chilli Crab Puff features an addictive combination of sweet, savoury and spicy chilli crab filling made with real crab meat. 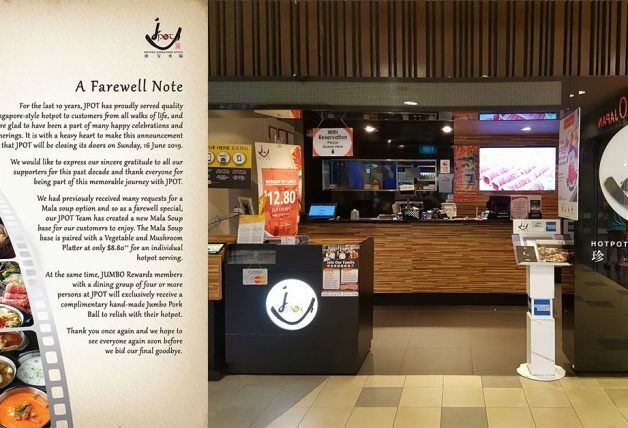 Both new pastries are available at all BreadTalk for a limited time till 19 August only. 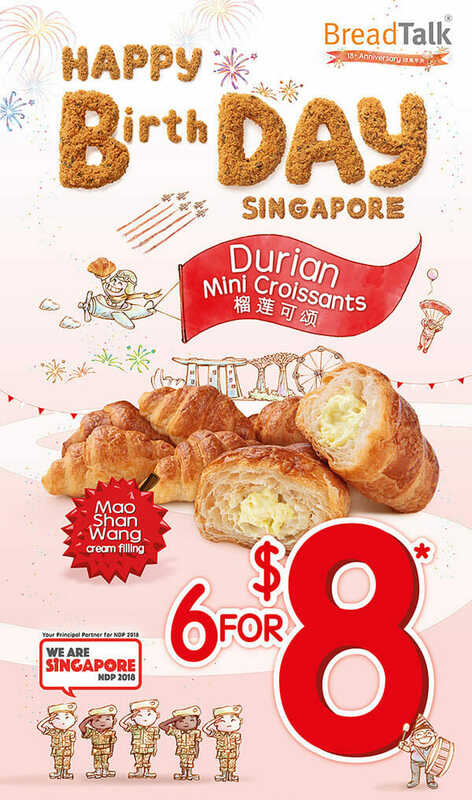 Durian Mini Croissant is available at $1.50 each or at a promotional price of 6 for $8. 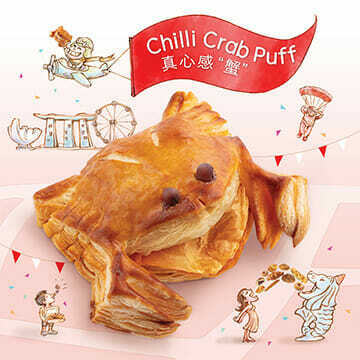 The Chilli Crab Puff is available at $2.20 per puff or at a promotional price of 4 for $8. 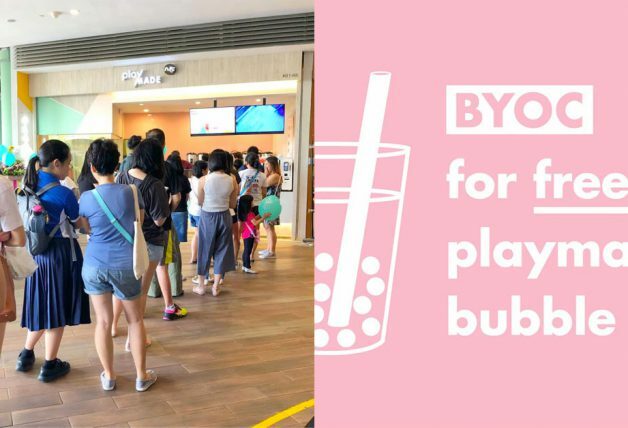 Only while croissants and puffs last!